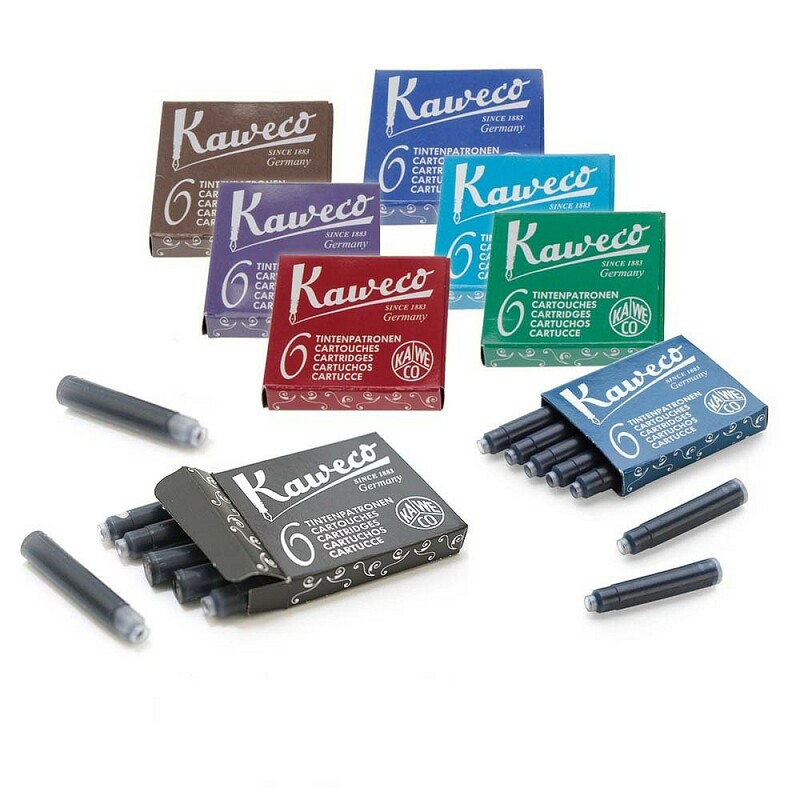 The Kaweco ink cartridges comes in a box containing six international standard cartridges. The ink cartridges can fit by other fountain pens which support this filling system. The ink is availavle in 8 beautiful colors.